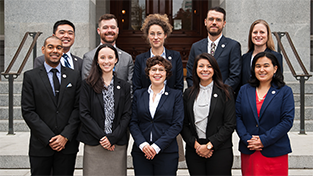 Ten PhD scientists have taken the leap from the lab bench and the field station to explore a year of public service and government leadership training in Sacramento, working as legislative staff in the California State Legislature in 2018. I am so proud to introduce to you the 2018 Class of our CCST Science & Technology Policy Fellowship — a program that trains scientists and engineers for careers in public policy, while helping to equip California’s lawmakers with science-savvy staff. Our 2018 CCST Science Fellows have conducted research at the likes of UC Davis, UC Berkeley, University of Wisconsin, UMass Boston, Yale, Harvard, Stanford, Carnegie Mellon, and the Monterey Bay Aquarium Research Institute, and their technical expertise spans the fields of solar cell engineering, environmental statistics, ornithology, wetland science, protein chemistry, developmental biology, marine debris management, sociology, and animal behavior. These ten PhD scientists reported to our Downtown Sacramento headquarters last November, undergoing our annual “training boot camp” — a crash course on the process, history, and landscape of California policymaking — plus skills development and communications workshops to prepare them for the intense, dynamic pace of the Capitol policy world. 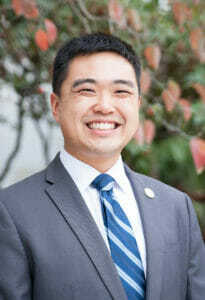 Raised in Los Angeles, Dylan received a PhD in Environmental Science, Policy and Management from UC Berkeley. He received a BA in Environmental Studies at UC Santa Cruz, and he most recently worked for the nonprofit Point Blue Conservation Science in Petaluma, California. Dylan’s placement is with the Assembly Natural Resources Committee. Hailing from Toms River, New Jersey, Keith received a PhD and MS in Environmental Science from the University of Massachusetts Boston. He received a BA in Environmental Science from La Salle University in Pennsylvania, and most recently worked for NOAA as a Marine Debris Program Regional Coordinator. Keith’s placement is with the Assembly Water, Parks, and Wildlife Committee. 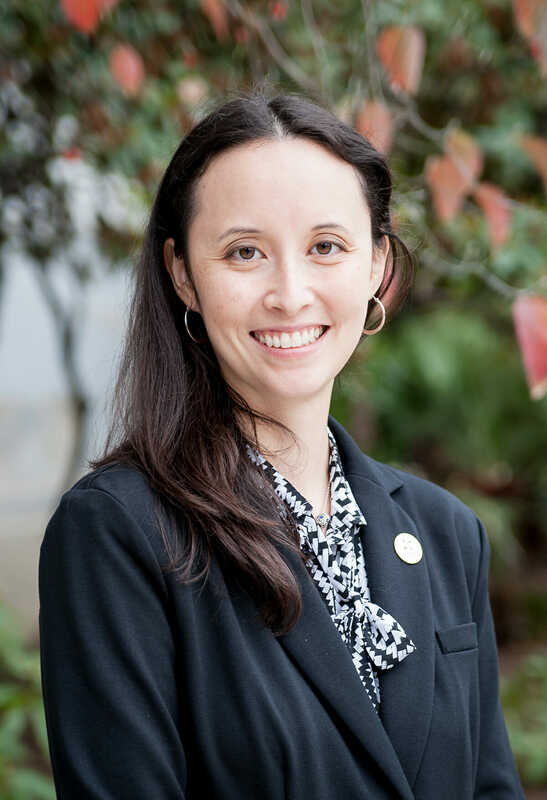 Raised in the East Bay and in San Diego, Teresa received a PhD in Ecology and Evolutionary Biology from Yale University. She received a BA in Integrative Biology from UC Berkeley, and most recently completed a research fellowship at the Smithsonian’s National Museum of Natural History. Teresa’s placement is with the Senate Office of Research. 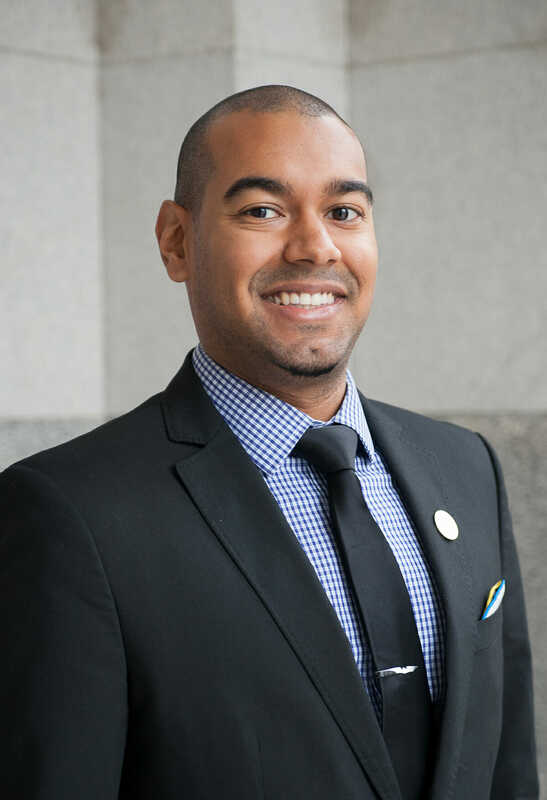 Born and raised in the Bronx, Chris received a PhD in Materials Science & Engineering from UC Berkeley and mentored underrepresented STEM undergraduates as part of UC Berkeley’s Getting into Graduate School program. He received dual bachelor’s degrees from MIT in Materials Science and Engineering, and in Political Science concentrating in U.S. Public Policy. Chris’ placement is with the Senate Budget and Fiscal Review Committee. 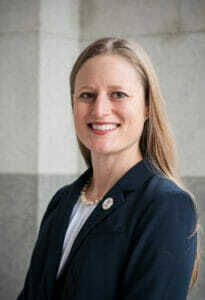 Raised in the greater Washington DC area, Amy received a PhD in Chemical Physics from Harvard University and completed a PhD minor in Science, Technology, and Society Studies from the Harvard Kennedy School of Government. She received a BS in Chemistry from UC Berkeley, and most recently worked for Microsoft Research. Amy’s placement is with the Assembly Environmental Safety and Toxic Materials Committee. 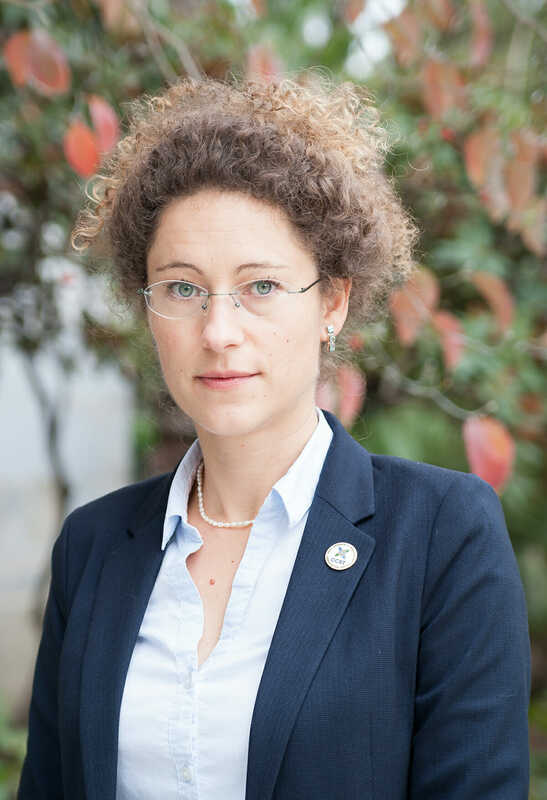 A native of Poland and a resident of Monterey, California, Magdalena received a PhD in Integrative Biology from Universität Bremen in Germany, and dual bachelor’s degrees in Biology and in Marine Science from The Evergreen State College in Washington. She most recently worked as a postdoctoral fellow at the Monterey Bay Aquarium Research Institute. Magdalena’s placement is with the Senate Environmental Quality Committee. Hailing from Topeka, Kansas, Monica received a PhD in Cellular and Molecular Pathology from the University of Wisconsin-Madison. She received her BS in Biology from Rockhurst University in Missouri. 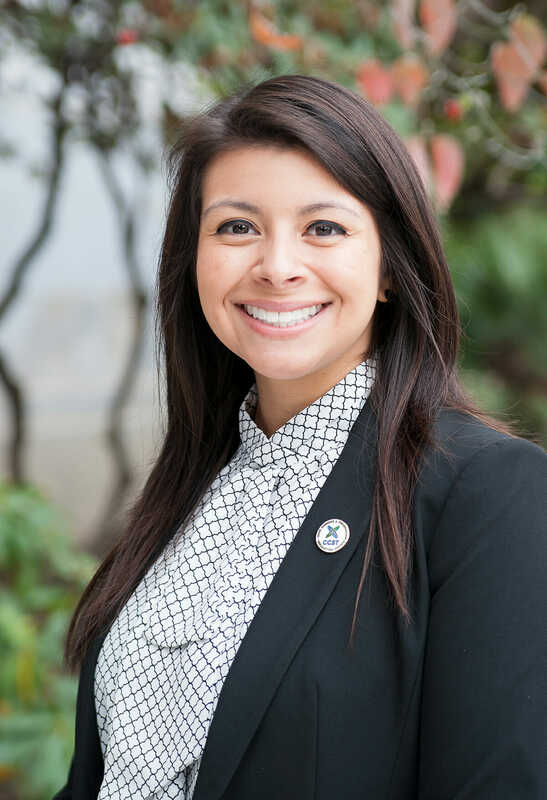 Monica’s placement is with the Assembly Health Committee. 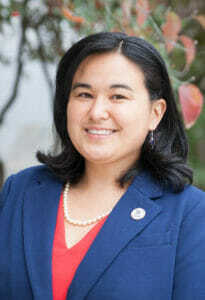 Raised in Sonoma County, California, Sandra received a PhD in Sociology from Stanford University. She received dual bachelor’s degrees in Sociology and in English from UC Berkeley, and minor credits in Music. 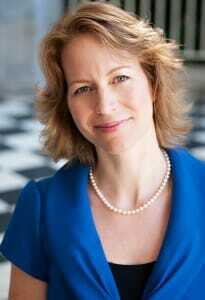 Sandra’s placement is with the Assembly Judiciary Committee. Hailing from a military family that eventually settled in Texas, Naomi received a PhD in Integrative Biology from UC Berkeley, and a BS in Biology from Randolph-Macon Woman’s College in Virginia. A California resident for the past ten years, Naomi most recently worked as a postdoctoral fellow at UC Davis. Naomi’s placement is with the Assembly Education Committee. 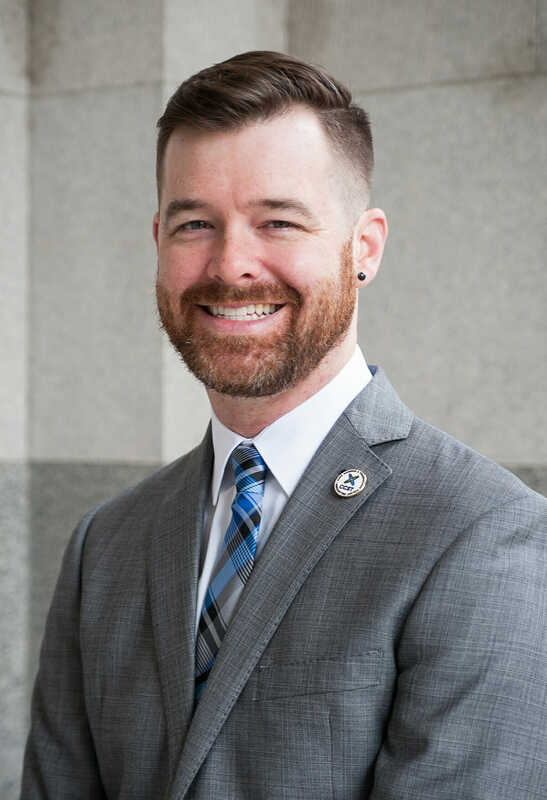 Raised in Houston, Texas, Jeffery received a combined PhD in Engineering and Public Policy and in Civil and Environmental Engineering from Carnegie Mellon University. 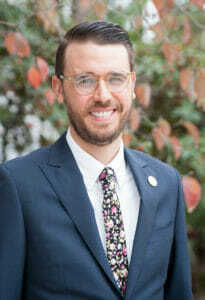 He received dual bachelor’s degrees in Environmental Engineering and in Applied Math and Statistics from Johns Hopkins University. Jeff’s placement is with the Senate Transportation and Housing Committee. This marks the ninth class of CCST Science Fellows we have convened. CCST is once again grateful to the Offices of the Speaker of the Assembly and the Senate President pro Tem for providing us with this incredible opportunity to serve the California State Legislature. We also thank the Gordon and Betty Moore Foundation, William and Flora Hewlett Foundation, WHH Foundation, TOSA Foundation, Heising-Simons Foundation, and many other philanthropic foundations and individuals who generously underwrite this nonpartisan, nonprofit program — which receives no government funding and is entirely donor-supported. If you are a Friend of CCST who made a recent gift to help sustain the fellowship, I thank you or your support. CCST was established via the California State Legislature in 1988 to respond to the Governor, the Legislature, and other state entities who request independent assessment of public policy issues relating to science and technology that affect the State of California. 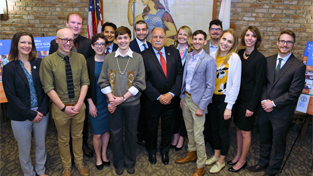 The CCST Science Fellows program is a perfect extension of this mission: talented scientists and engineers gain valuable career training in public policy — and lawmakers gain access to science-savvy staff to help them make critical decisions for California’s future. If you’re a member of the Capitol community curious to learn more about the CCST mission and our CCST Science Fellows, please come by our K Street office for a conversation! And if you’re a scientist or engineer who is eager to make your mark as a CCST Science Fellow, then complete your application by February 28th to join our 10th Anniversary Class. Once again, please join me in wishing our 2018 CCST Science Fellows a successful year in Sacramento! 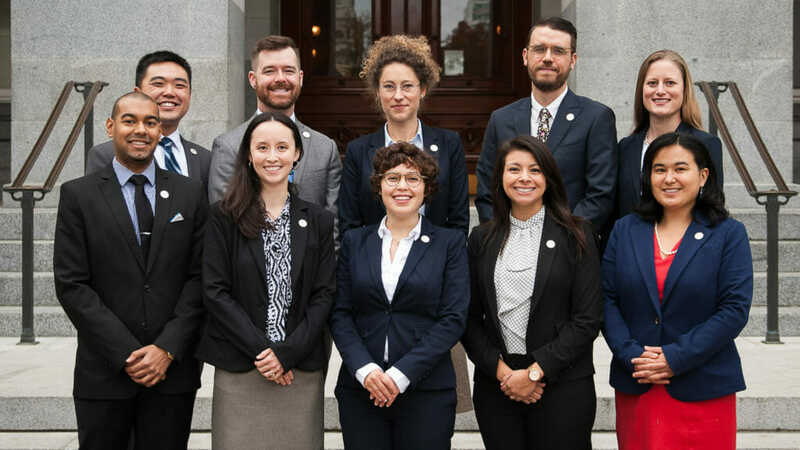 The 2018 Class of CCST Science & Technology Policy Fellows are ready to serve the California State Legislature! Amber Mace, PhD, is the Deputy Director of the California Council on Science and Technology and a Policy Fellow at the UC Davis Policy Institute. 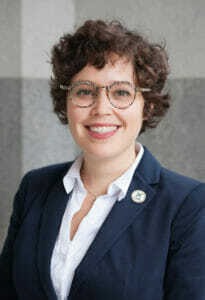 Mace formerly served as the Executive Director of California Ocean Protection Council and Assistant Secretary for Coastal Matters at the California Natural Resources Agency, after serving as a National Sea Grant Knauss Policy Fellow in the U.S. Senate. Mace received her PhD in Ecology from the University of California, Davis.